Have you ever seen the actor Anna Paquin's speech when she won an Oscar for her performance in the film, The Piano? Before Paquin was better known for starring in the X-Men films and True Blood, and spent far too much of her career getting her ti... sorry, I'll save my True Blood rant for another day. While the Olympics is often the setting for breathtaking dominance; Jesse Owens in '36, Mark Spitz in '74, Carl Lewis in '84, Usain Bolt/Michael Phelps in 2008, there's nothing like a great sporting rivalry. Watching one great athlete in action is a treat, but watching them have to compete against an equal makes for compelling sport. Excellence is a special thing. Excellence + Drama = must-see television. 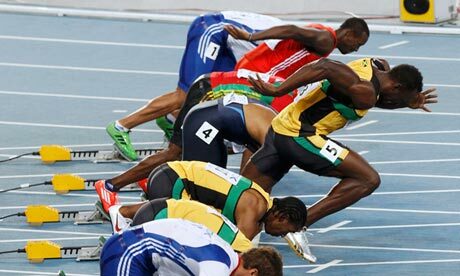 For example, Bolt in full-flow is a sight to behold, but knowing that there's a realistic chance he won't win gold adds a delicious frisson to the 100 metres. It's so easy to forget these days, but when the concept of organised sport was incepted, it was done so for the sheer thrill of competition. An elemental concept, tapping into the human desire to see how much we can achieve. It's this phenomenon that elucidates just why the Olympic Games continue to hold such relevance. Can you name the most dominant track & field athlete of the past few years? Usain Bolt? 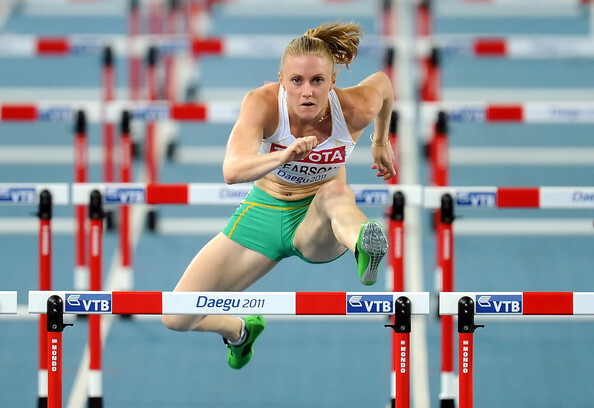 Sally Pearson? Yelena Isinbayeva? Look again. If you want to hang a gold medal around someone's neck before the Olympics begin, your best bet is David Rudisha. Britain have three gilded queens who are going to the Olympics. Jessica Ennis on the track, Rebecca Adlington in the pool, and Victoria Pendleton in the Velodrome. 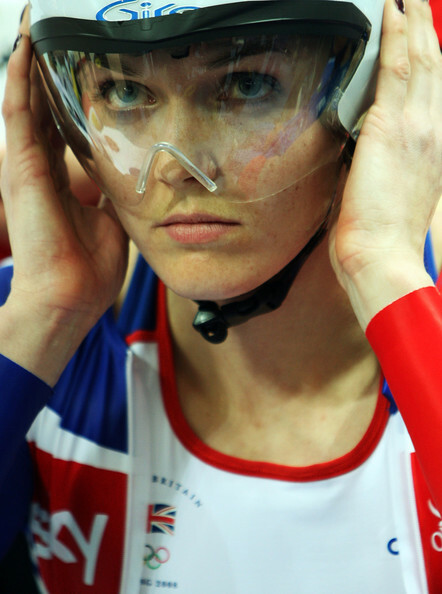 But unlike Ennis and Adlington, Pendleton brings a magnitude of emotional baggage to go with her crown. A superb recent BBC documentary exposed what was common knowledge to many sporting observers. Pendleton is one of the most compelling and fascinating athletes of her era - in any sport. England have been a significant power at the top end of world cricket for long enough now to prove that it's no fluke. Fans can rub their eyes and realise they're not dreaming. After a generation of enduring mediocrity, and sometime worse, the phrase "English cricket" is no longer a national punchline. Four years ago, there was only one name in the pool worth speaking about; Michael Phelps. The Baltimore Bullet set Beijing alight, winning a record eight gold medals, and writing his name into the annals of sporting history for time immemorial. It was an astonishing achievement, arguably the greatest in the history of sport. However, London's Aquatic Centre may be the setting for swimming's next superstar. Phelps countryman, Ryan Lochte will arrive as not just an equal to Phelps, but maybe his superior. After playing a significant role in helping Phelps to his eight golds (being part of America's 4/200 metre freestyle relay team), Lochte may end up denying Phelps his place on top of the podium this time around. In the lead-up to London 2012, it's oft forgotten that the Olympic Games are a sporting event that tends to be a launching pad for the next generation of sporting superstars. Unlike the World Cup, Wimbledon or the Superbowl, the Olympics lends to an explosion of stardust for previously unknown names, rather than underscore the skills of the marquee athletes whom we already know. It's what the Spanish call llegada. While Australia often show up to the Olympics with hopes of finishing high in the medal table, it's not often that they look to the track for their successes. 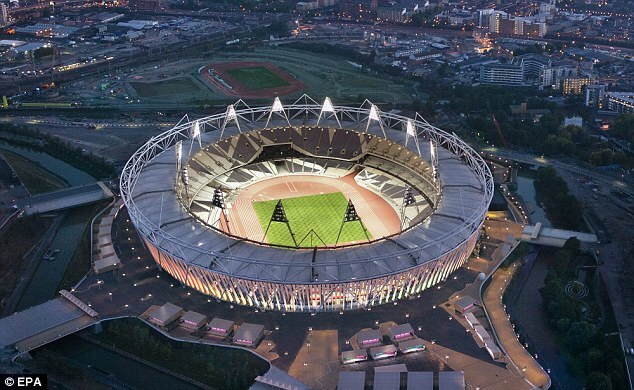 But in Sally Pearson, the 100 metre hurdler, they have arguably the most likely gold medal that we'll see in the Olympic Stadium. In the build-up to last night's Euro 2012 final, one pundit sounded a word of warning to Italy. He stated that while Spain had reached the crescendo of the competition, they had done so without performing to their best. Rather than use this as a positive omen, he thought it was more of a portent, as Spain were due a top-class performance.